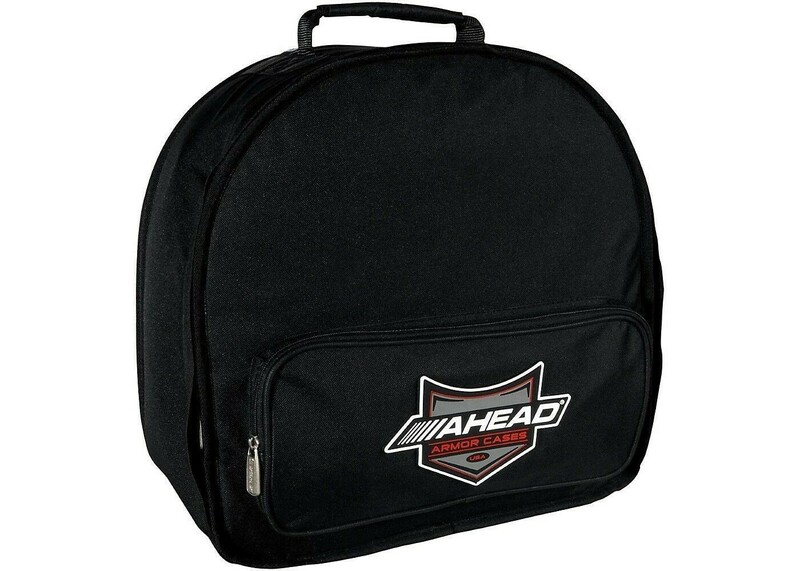 This bag is being sold as-is because the zipper on the front pocket came off of the track. 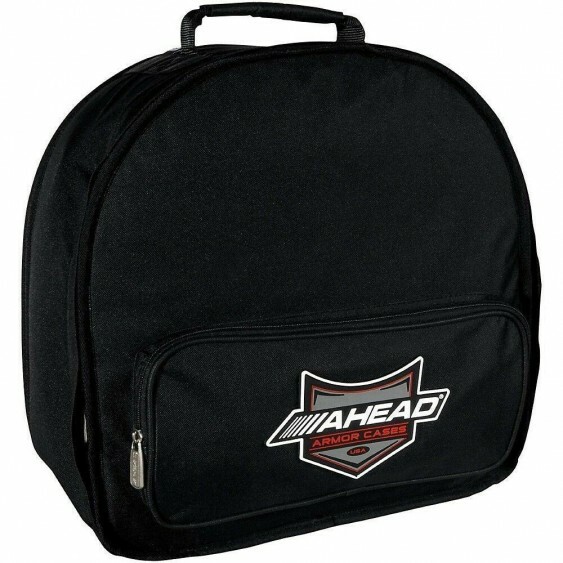 Other than that the bag is in new condition! 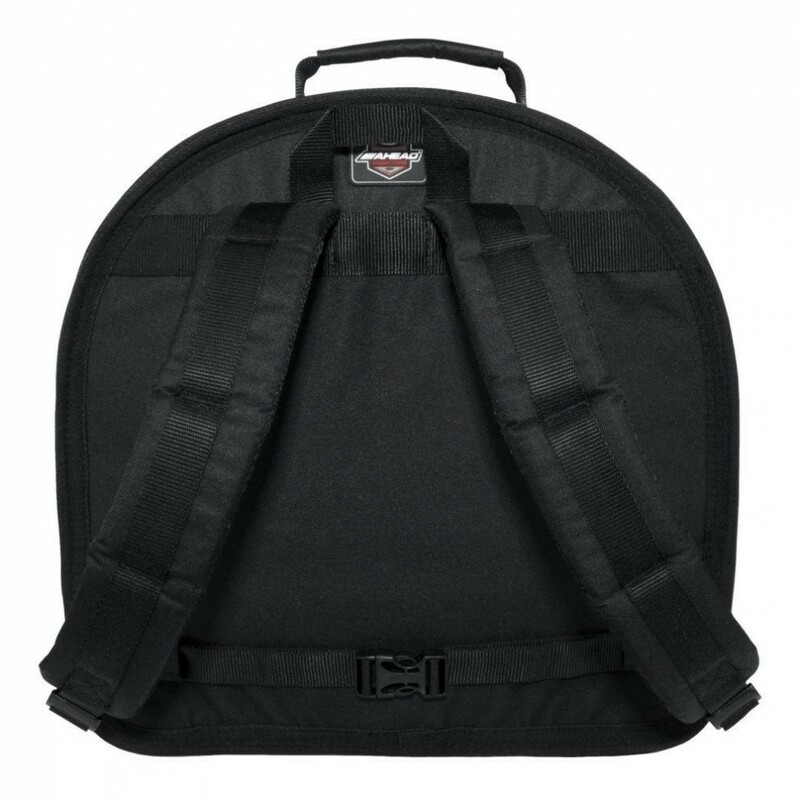 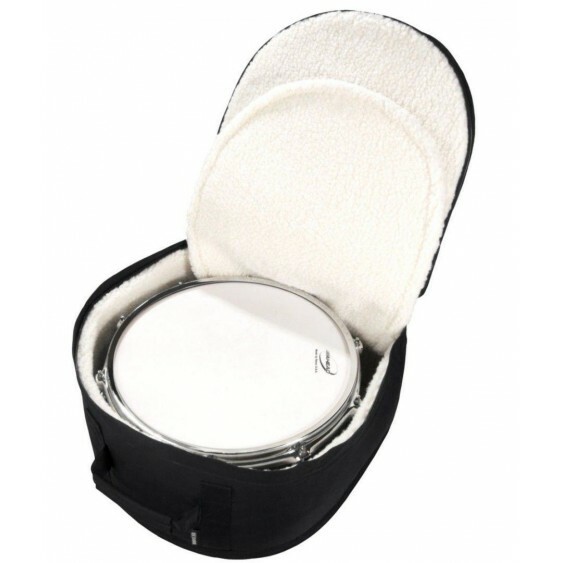 The Ahead Armor Drum Throne/Student Snare Case is an revolutionary bag that features several major breakthroughs in drum bag design, including the patented "TruForm" teardrop shape and "DynaZip" multi-directional zipper along with the "DX-Core" internal padding system.